Having been featured on EDM Network, Run the Trap, High on Beats, Raw Records, Future Trap and the Seclusiasis ‘Street Bass Anthems’ compilations, LA boys KAW Beats are back with their new single ‘Heavy Crown’ – a relentless trap banger with some rugged bars from Chris Ness. 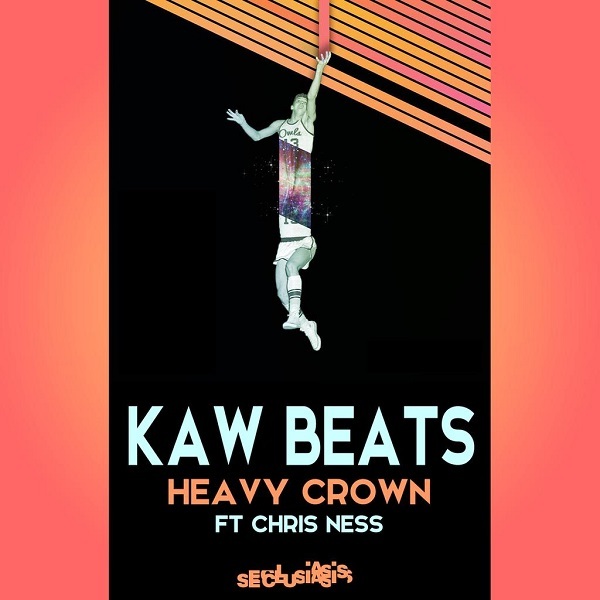 MC Chris Ness absolutely kills it on ‘Heavy Crown’ and we just know he’s a name you’re gonna hear a lot more about. The b-side ‘Get Em’, meanwhile, is a breaks-heavy trap banger that owes a lot to the EDM scene with its ravey synths and big bass. 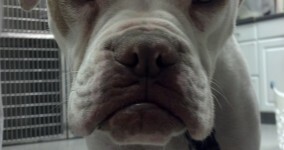 Seriously, it’s freakin’ relentless!